COMING SOON – Amazingly Upgraded – fully-customized Chip and Joanna Gaines-style Lake House. This is all the info I have so far – I will have more this coming week. If you want to see more, just reply back and tell me you want to see more. 🙂 or call and get an appt to see this property – and the lake and golf course life it offers. 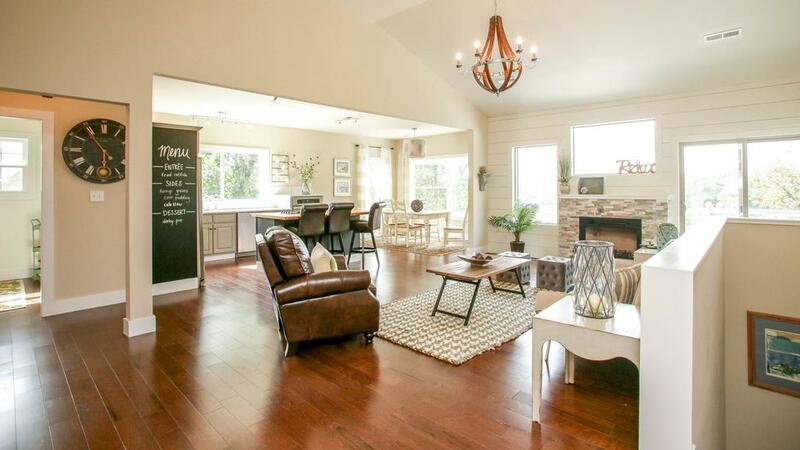 Amazingly Upgraded – fully-customized Chip and Joanna Gaines-style Lake House – adjacent to Peninsula Golf Course, a Pete Dye designed Golf course with a 4.5 Star rating from Golf Digest – and reasonable ($25 for 18 holes). Luxurious in every corner – open floor plan – designed for entertaining and enjoying lake views. Gourmet Kitchen with Granite, Stainless and spotless. HERRINGTON LAKE. 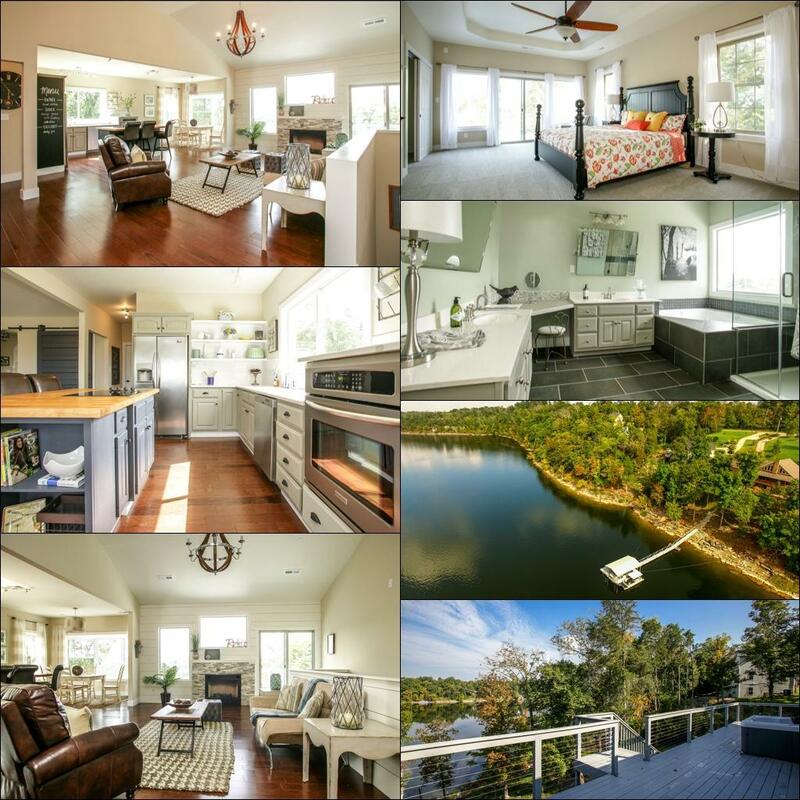 call or text Ken 859-494-5521 to see the lake views of this gorgeously upgraded Lake House. Have all your friends stay on the lake with you, the whole family or corporate retreats here – sleeps 12-15 easily. 5 hrs, 3.5 baths – all upgraded and impeccably decorated. Great lakefront lot with a gradual slope to the water that is HARD to FIND! Live here full time as many of the neighbors do – or use it when you want and AirBnB it out for income (will pay for itself when done properly). The 1 ac property also has a community Marina down the road a little bit – boat launch for you and your guests – or lease a slip for a fraction of what other marinas around charge. Golf course and Marina – and lakefront property – when is it YOUR turn to start living the life?